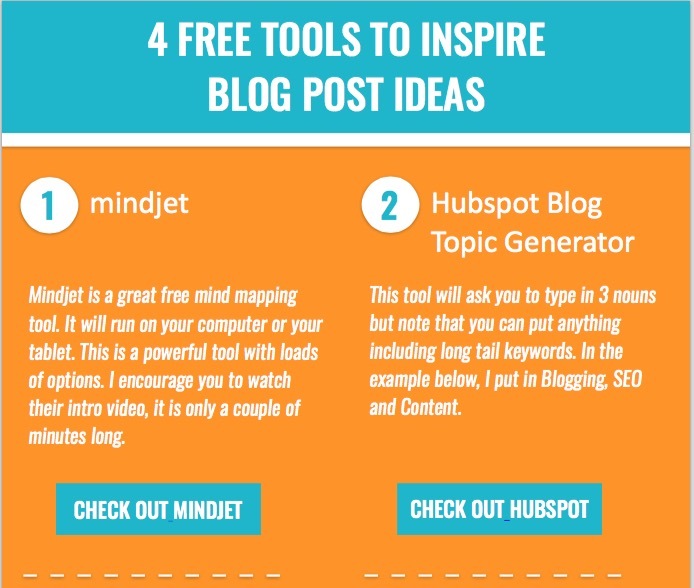 Do you find the idea of running a newsletter overwhelming? Actually, the idea of it is wonderful but the reality….well that is a whole other beast. Growing the newsletter list has been a bit of a challenge for me. I am incredibly grateful for the folks who have signed up so far and now it is time to drop some value bombs in their inboxes. 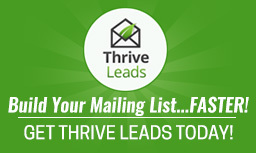 There is so much emphasis these days on the need to grow an email list. I completely get why it is so important. It is important because you need a list of people to tell about your latest product or offer. This is the sales side of newsletter though. If you want people to pay attention to your offers then you must provide them with plenty of valuable information in exchange. If each and every time that they open the newsletter you are just trying to sell to them, they will soon stop opening it. This mean that I had to develop a strategy for the newsletter. So Google has said that they are not going to focus as much attention on Google Plus. Therefore the world is saying that it is dead. For marketers, the main benefit of Google+ today is in the way it can cause people who connect with you there to see your results higher in the SERPs as a result of personalized search. That personalization can be quite powerful. However, this depends on your audience being present on Google+. I think that the point here is that it still adds value and while it may be changing, it is not going away anytime soon. Keep in mind that Google stopped indexing Tweets for a long time and they are doing that again. It doesn't take long to share your blog post and a blog post that you happen to be reading on Google Plus. My advice is simply go do that today. Share one of your blog posts on Google Plus and while you are at it, share someone else's too. So this is what I am doing with my newsletter. Do you want to get in? What are you doing with yours?